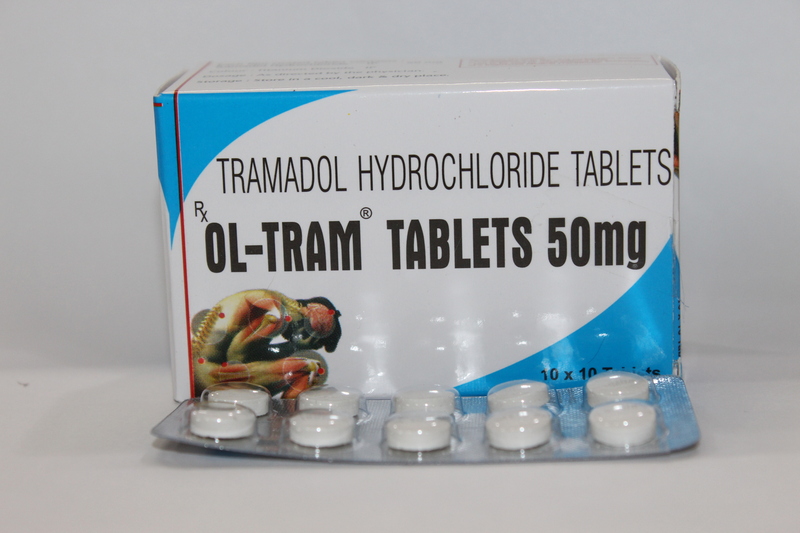 Tramadol is used to relieve moderate to moderately severe pain. It also may be used to treat pain caused by surgery and chronic conditions such as cancer or joint pain. Tramadol works by decreasing the brain's perception and response to pain. It also reduces the size or magnitude of the pain signal passed from one nerve to another. This medication is sometimes prescribed for other uses; ask your doctor or pharmacist for more information.